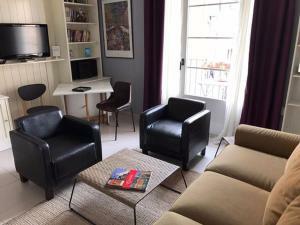 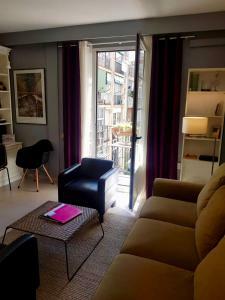 Provença Apartment is located in Barcelona centre, 600 metres from Passeig de Gràcia avenue. 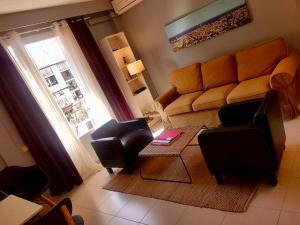 The property enjoys city views and offers free Wi-Fi access throughout. 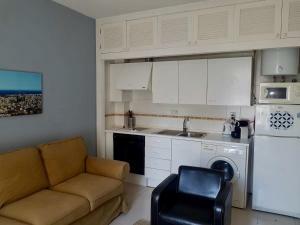 The apartment features a kitchenette, balcony and seating area with sofa bed and TV. 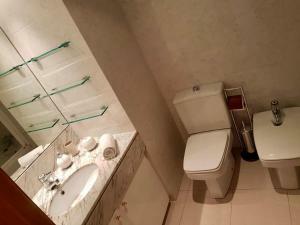 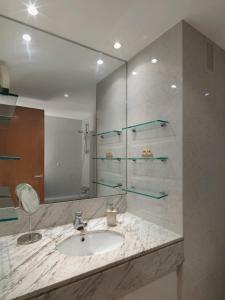 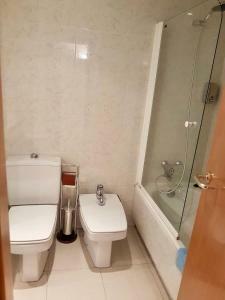 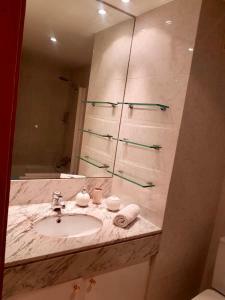 The private bathroom is complete with a bath or shower and hairdryer. 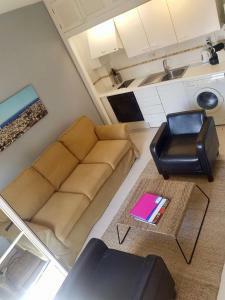 Provença Apartment is 500 metres from Diagonal Metro Stop. 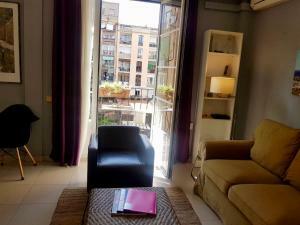 Plaza Catalunya square is a 15-minute walk away. 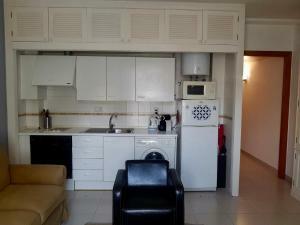 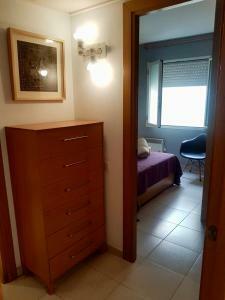 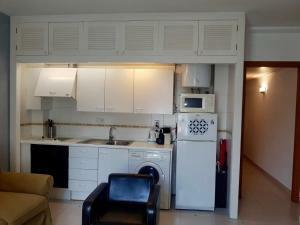 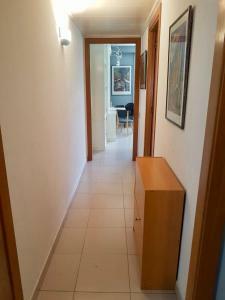 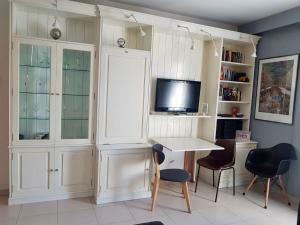 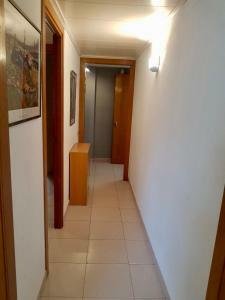 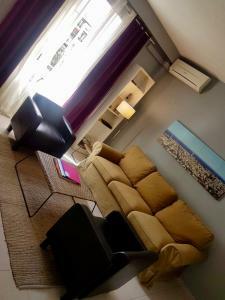 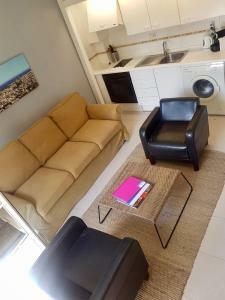 With free Wi-Fi, this apartment has a kitchenette, balcony and private bathroom with bath or shower. 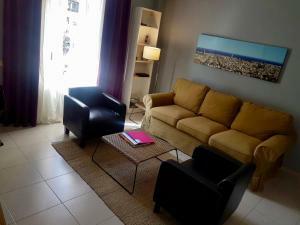 Rate: € 135.33 ... € 320.00; select dates below to get current rates.